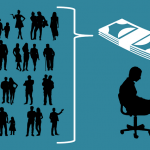 How is crowdfunding beneficial to startups? 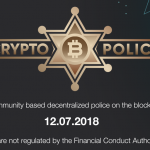 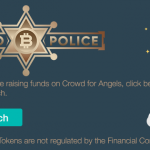 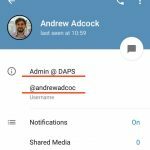 Crowd for Angels, one of the UK’s leading crowdfunding platforms for shares, crowd bonds and tokens, is delighted to announce the upcoming launch of its first private token sale, for online fraud prevention business CryptoPolice. 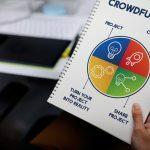 Having met with the management team and after applying its rigorous due diligence process to the company, Crowd for Angels will put the sale live on Thursday 12th July.